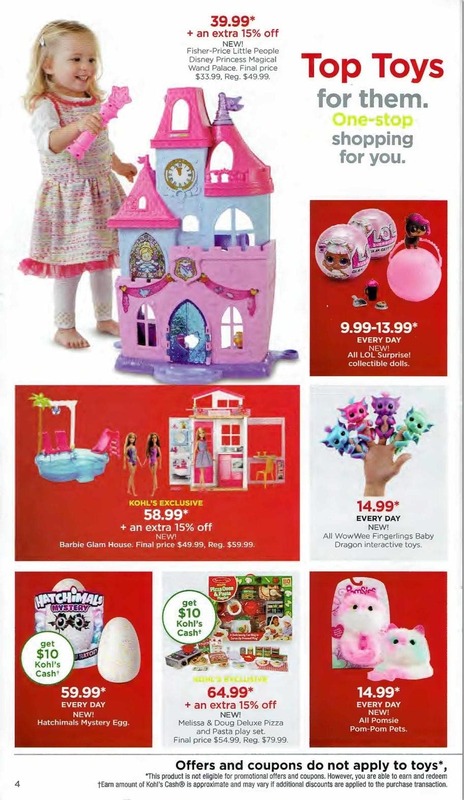 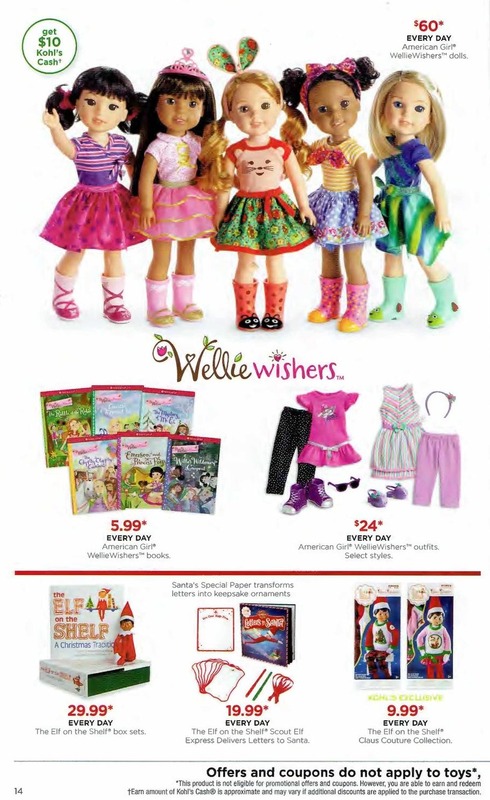 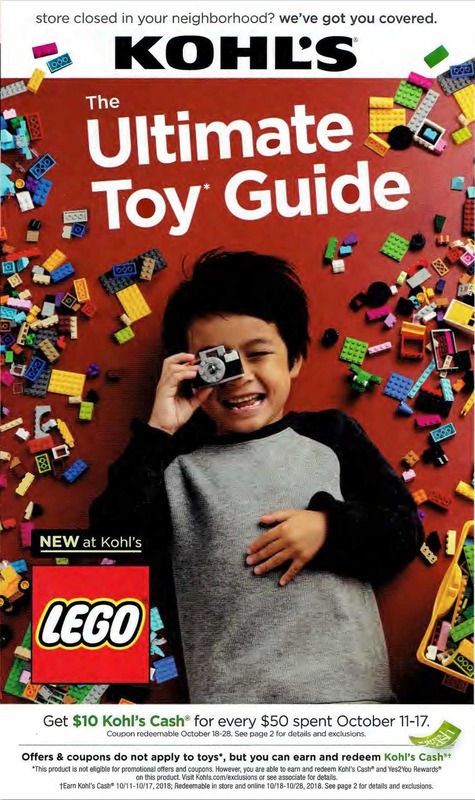 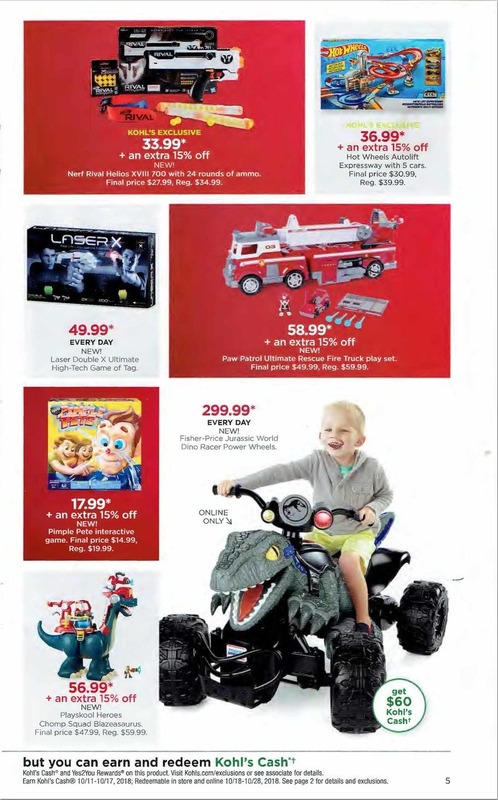 View Kohl’s Toy Book 2018 ad. 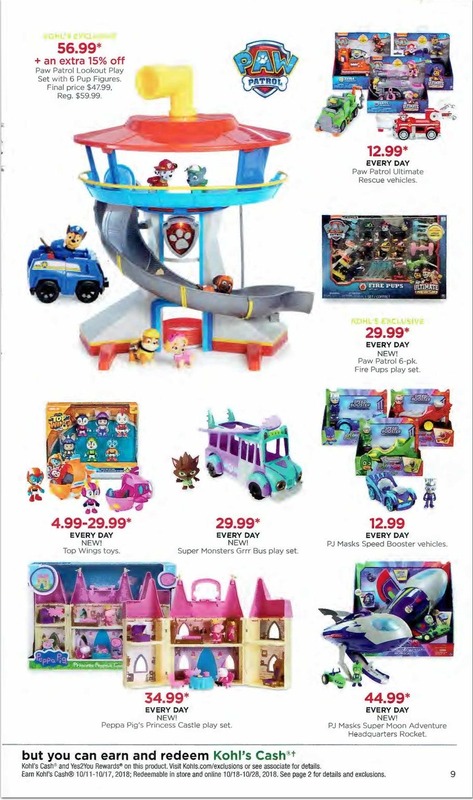 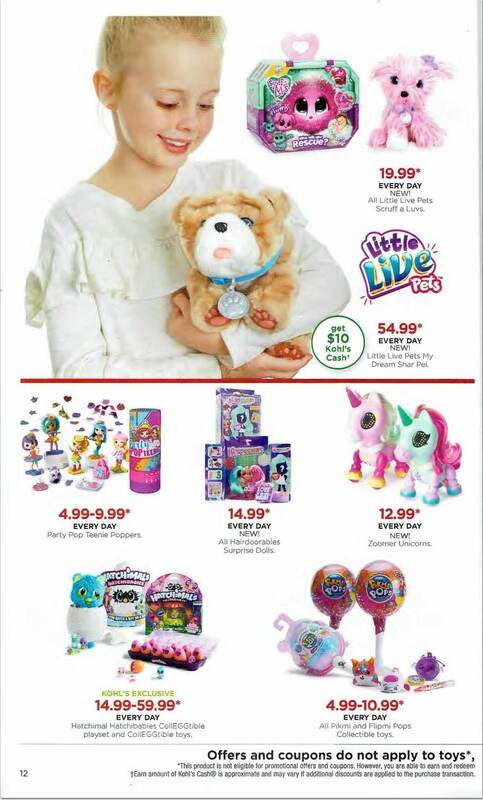 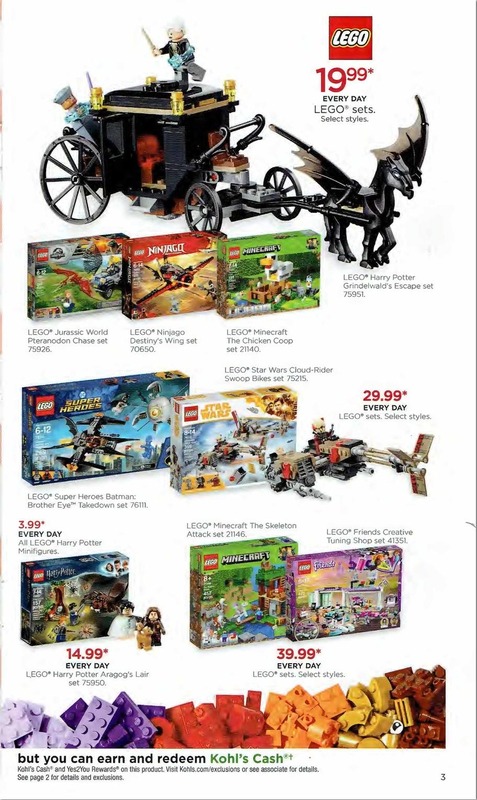 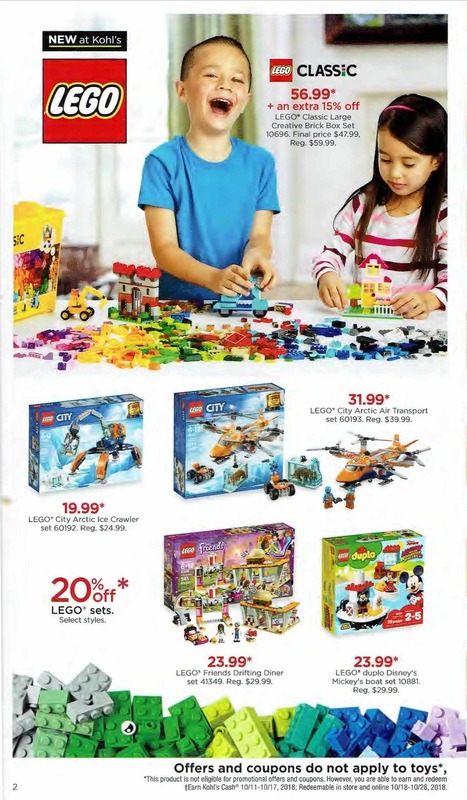 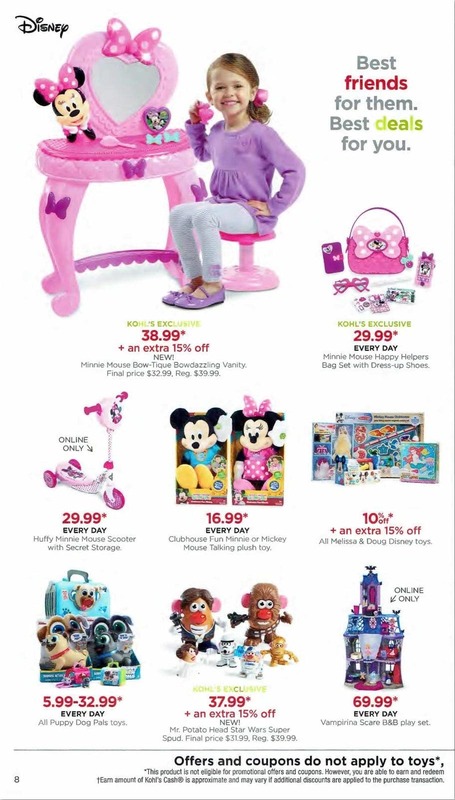 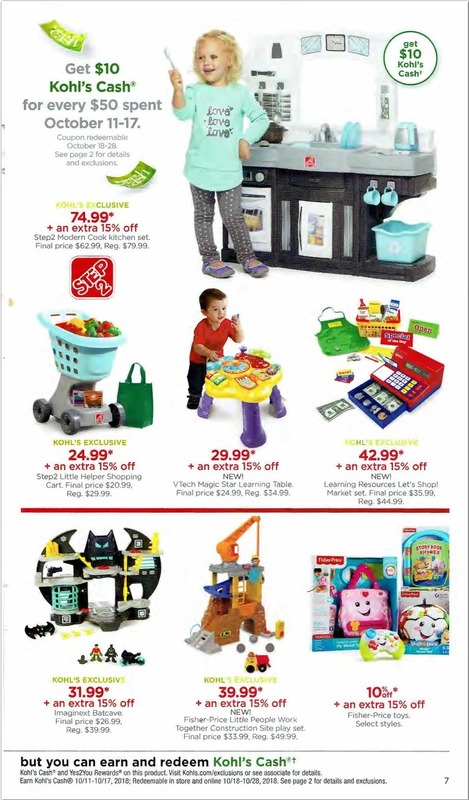 Save with this year Kohl’s Toy Book Sales & Deals on Lego Harry Potter Grindelwald’s Escape Set; Disney Minnie Mouse Happy Helpers Bag Set w/ Dress-Up Shoes; WowWee Fingerlings Baby Dragon; PJ Masks Super Moon Adventure Headquarters Rocket; Disney Minnie Mouse Bow-Tique Bowdazzling Vanity; and more. 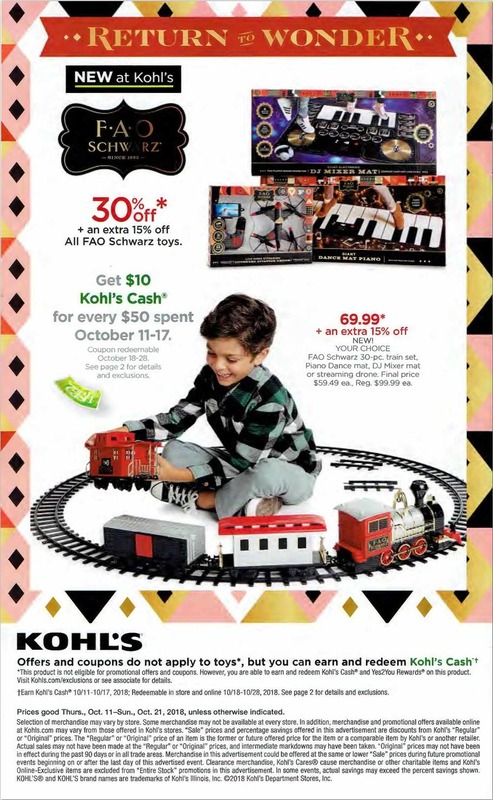 Kohl’s Black Friday Ad is expected to be released in the last week of October, so make sure to check back for their best deals of the year. 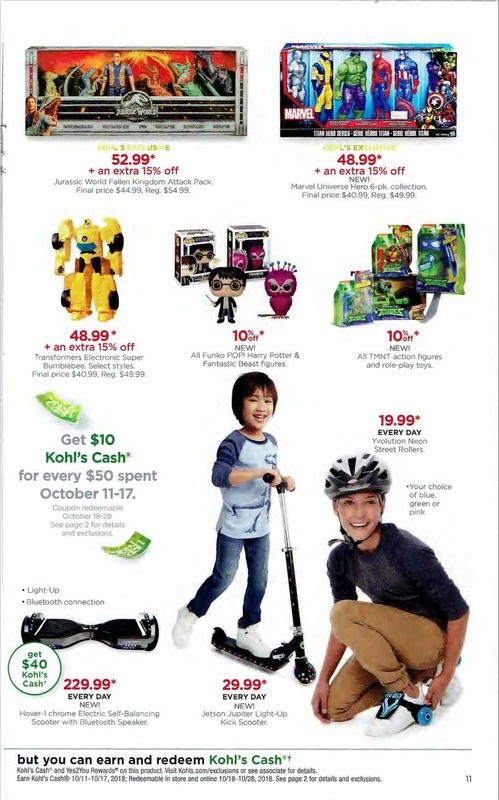 Don’t miss out on any great Kohl’s Coupons. 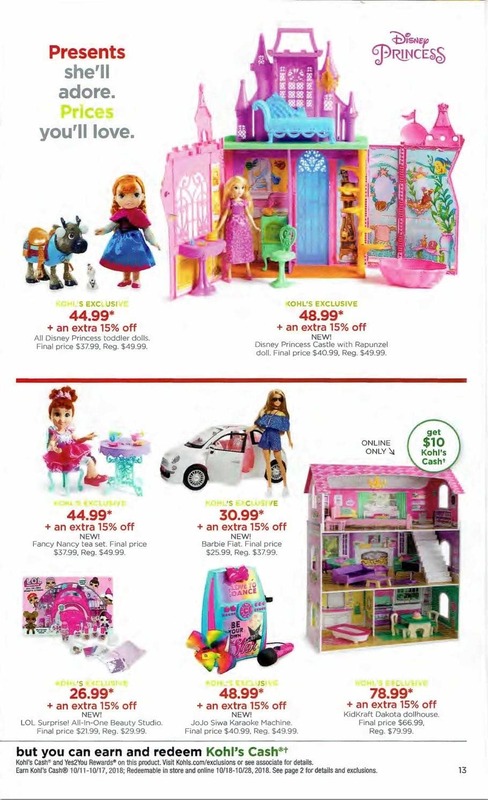 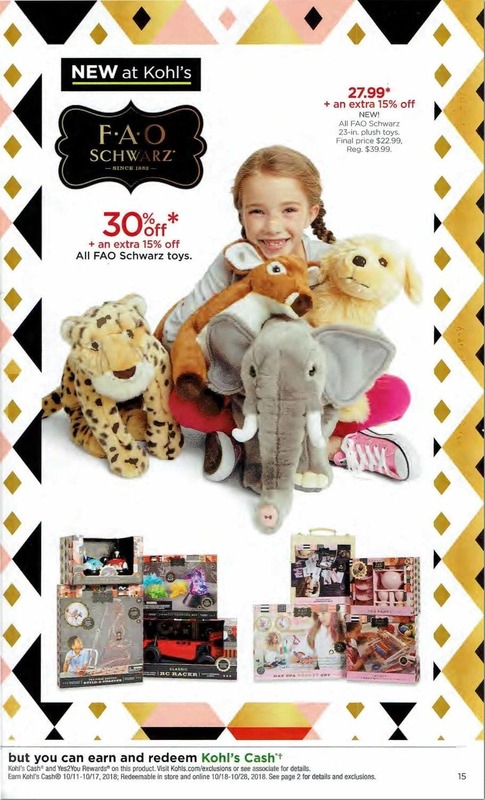 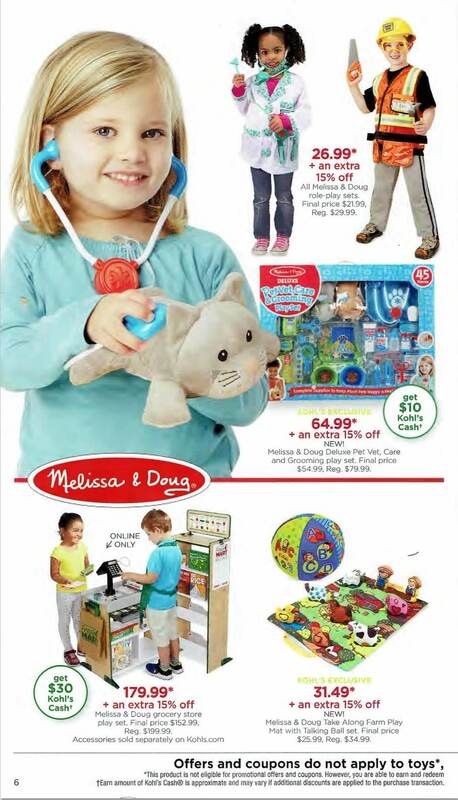 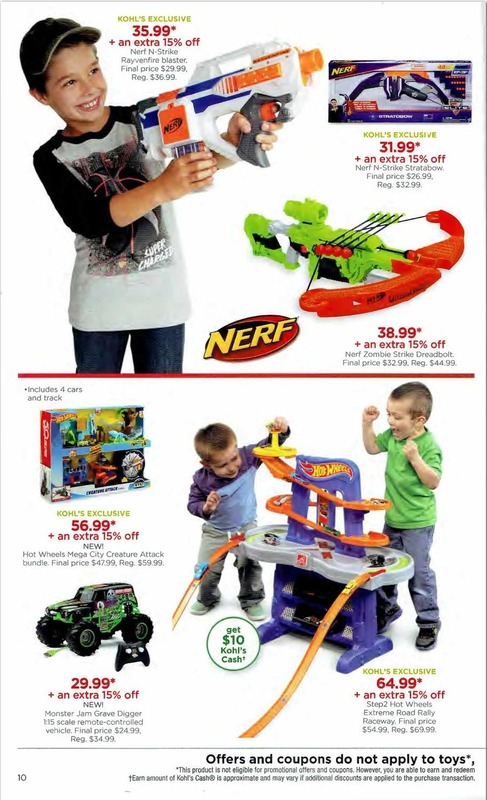 Don’t forget to check this year Kohl’s Toy Book deals before heading out to shop.